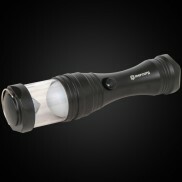 A versatile torch and plug in night light with dusk til dawn, motion sensor and power failure functions! 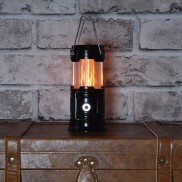 Switch from cosy flame to bright white light effects all with a stretch of this versatile camping lantern that features an LED torch too! 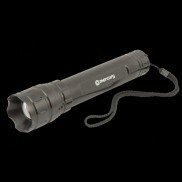 Tough, durable and with 300 lumens of light, this tactical torch is all you need for extra confidence in the dark! 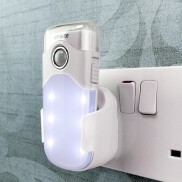 A superbright torch and light sensor nightlight, this multi function torch even turns on when there's been a power failure! 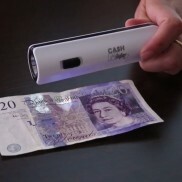 A handy UV counterfeit detector torch and flashlight in one, this rechargeable torch is ideal for cash handlers at outdoor events. 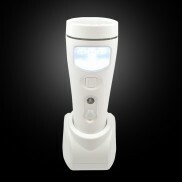 A very practical LED motion sensor night light that is also a torch and work light. 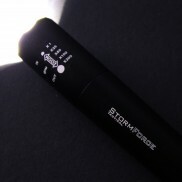 A super bright pocket sized torch with adjustable beam and five functions including SOS for your light emergencies. 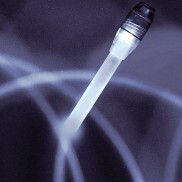 Now this is quite some torch - really, very, extremely bright, so much so that it almost looks like a light sabre! 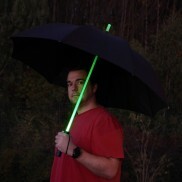 Bring on the downpours! 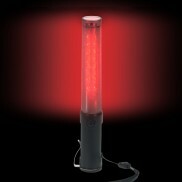 This fantastic umbrella lights up and colour changes too! 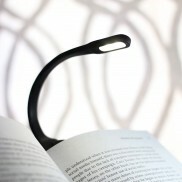 A handy rechargeable clip on booklight that lasts up to a whopping 16 hours from one charge, long enough to see you through all the best bits of your read! 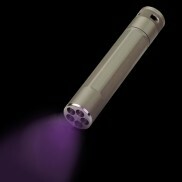 The Extendable Magnetic Torch is one of those handy things you never knew you needed but never know how you managed without. 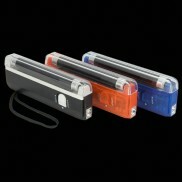 This traffic baton can be used to direct traffic or to warn vehicles of your presence to stay safe on the roads. 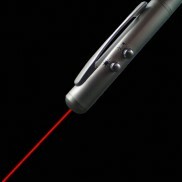 Multi settings include very bright LED's in red and green and also a very handy torch. 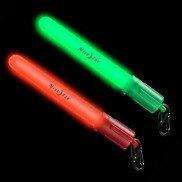 Can be used as a lantern and a torch, and features red flashing emergency light. 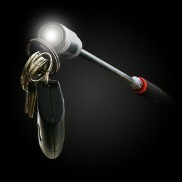 Portable, secure and reliable, the Rechargeable Work Light will be there for you when you need it most. 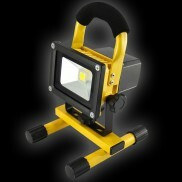 A sturdy and durable high performance LED floodlight. 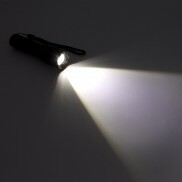 The ultimate handy torch the Inova X5 UV Torch can be used for a multitude of uses and detects UV reactive materials on the 365-400 nanometer wavelength making it an absolute must tool for tradesmen, hotel inspectors and even pest control. 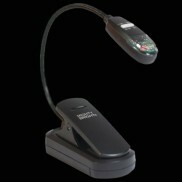 A handy battery operated book light that clips onto your read to give just the right illumination with a timer too!